Douglas and Connie: scientist and artist, and for more than twenty years husband and wife until suddenly, their marriage seems over. But Douglas is going to win back the love of his wife and the respect of Albie, their teenage son, by organising the holiday of a lifetime. He has booked the hotels, bought the train tickets, planned and printed the itinerary for a 'grand tour' of the great art galleries of Europe. 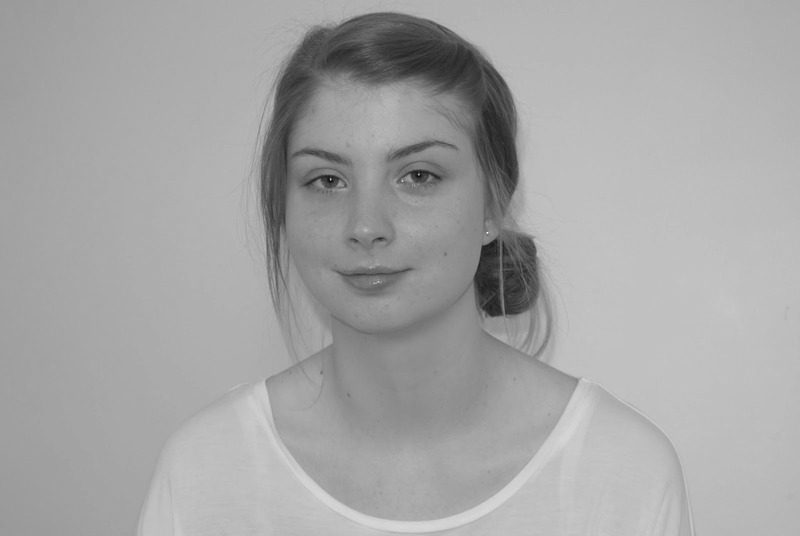 With their teenage son about to fly the nest, Connie decides it's time to leave her husband, Douglas - she can't imagine it being just the two of them once Albie heads off to university. Their marriage has run its course. But before the separation is to be finalised, the family have a pre-booked holiday to go on - The Grand Tour of Europe; whilst inter-railing through Europe on their last family holiday Douglas hopes to win his wife back. With a couple of the verge of divorce and a father son relationship in tatters, it's safe to say that it isn't the jolliest holiday ahead of them. In fact, many adventures are to ensue. I really enjoyed the plot of Us; the overall concept holds your attention throughout as you have a vested interest in this family, the pacing is well done, and the adventures that unfold will have you in stitches one minute and reaching for a tissue the next. Although the Petersen family as a whole are the focus of the story, as a reader you truly get an understanding of Douglas being that he is the narrator. Being able to see a variety of the family's life scenes through his eyes, wholly his perspective on the good, the bad, the mishaps, the joys and so much more, means you get to understand him more as a character and person, rather than the other key players. We learn of his personality, learn what makes him tick, gauge how he would react in certain situations, understand why he is the way he is. I've come away from Us with a deep knowledge of Douglas, but a depth just above surface level of his wife and son. In many ways, upon ending Us, I felt a great sympathy for Douglas. I did just want to touch upon the family dynamics within the book. The dynamics within a family are one of my favourite elements when it comes to books of this nature; the dynamics can really make or break a book. David Nicholls has written an amazing family story, spanning over twenty years, and it has been executed perfectly in my opinion. I really enjoyed the writing style within Us, and it is very much akin to One Day in terms of the author capturing life just as it is - not life through rose tinted glasses. It's as if you're welcomed in to the every day lives of these people, warts and all, there is a rawness and reality to the writing. The story telling format used within Us is unique in many aspects and something I haven't seen done before. Instead of chapters as such, Us is split in to 180 anecdotal snippets narrated by Douglas, spanning his lifetime but alternating haphazardly between past and present. I say haphazardly but there is definitely a method to the way in which the story is told, as all the little snippets piece together perfectly forming this wonderful story. I think this format of story telling is something that draws you in to Douglas as a person because it feels as if he is inviting you into his life. A really clever story telling method. 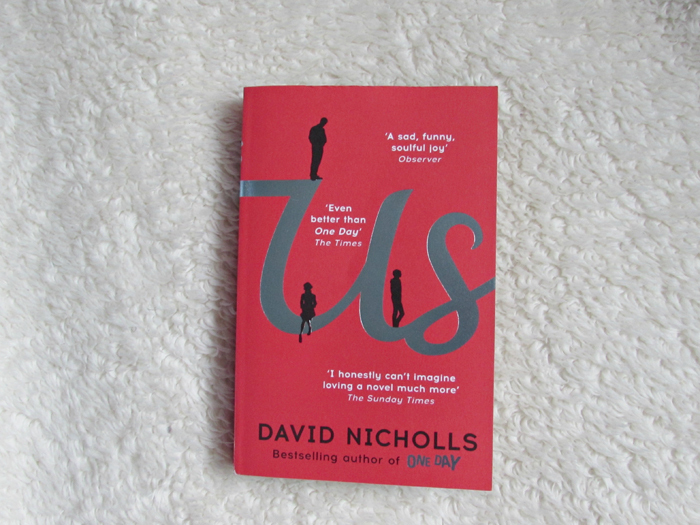 Another beautifully written story of love and life in a raw portrayal by David Nicholls. I read this one a few years ago and I thought it was so interesting to witness the moments when Douglas realized his beliefs about his wife and son didn't quite reflect reality! I agree, Lindsey. There was a lot of observation and reflection, making the book all the more interesting.